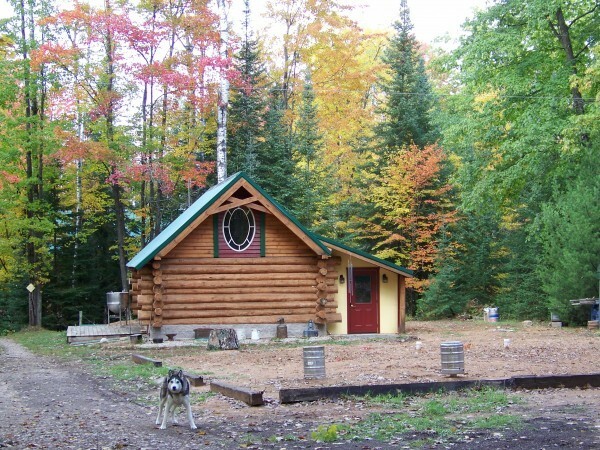 Black Husky Brewing was started in 2010 in a small log cabin in the woods in the rural town of Pembine, WI. Inspired by the dogs in their son’s sled dog kennel, co-founders Tim Eichinger and Toni Eichinger named the brewery after their beloved husky Howler. Each of their beers is associated with the dogs from the kennel as a tribute to the loyalty and companionship that defined each of them. While not in their original plans, Black Husky began getting calls from bars and restaurants in Milwaukee to see if they could purchase their beers. So Tim and Toni began driving down kegs and bottles to Milwaukee in their Ford Transit Connect van. First two or three kegs and cases and eventually they were turning business away so the poor van didn’t collapse under the load. UWM film student Caleb Peavy, produced this documentary video that tells more of the Black Husky story.